Negroes have never made anything nearly as beautiful and sophisticated as this type of art. This art, below, is found in several cathedrals. White-built churches and cathedrals, all over the world, contain jaw-dropping art and architecture. Visit one today. 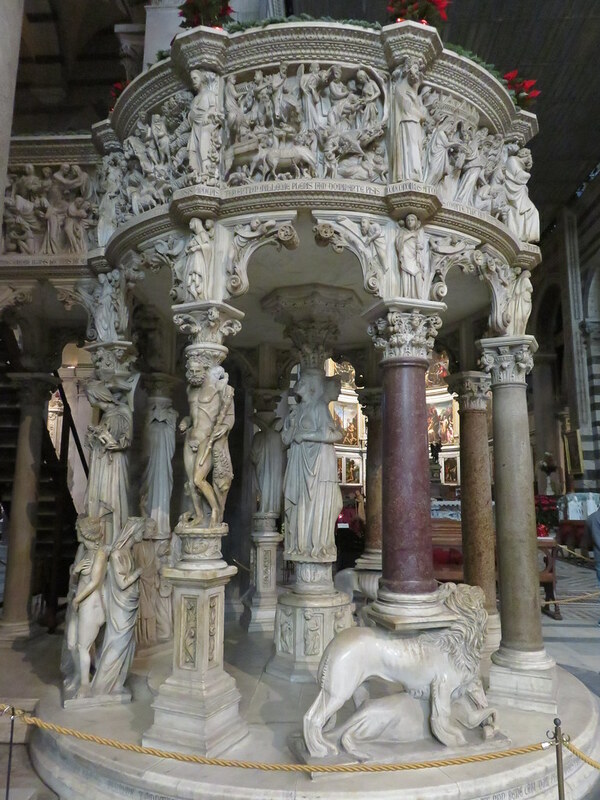 The Pulpit at Pisa Cathedral, Italy. 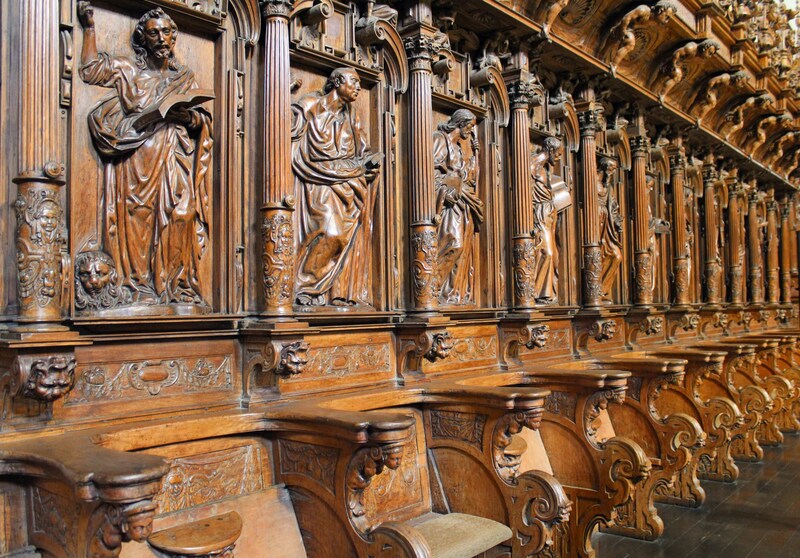 Hand-carved choirstalls at the Cathedral of Lima, Peru, carved by Spanish artist Pedro de Noguera. The Cathedral at Malaga, Spain. And niggers not only MAKE nothing. I visited Germany and Austria in 2004 with my wife. We were blown away by the incredible beauty and intricacy of the architecture everywhere… especially in the cathedrals. But, even the local churches were exquisitely designed and upheld. Nothing exists in America like that.